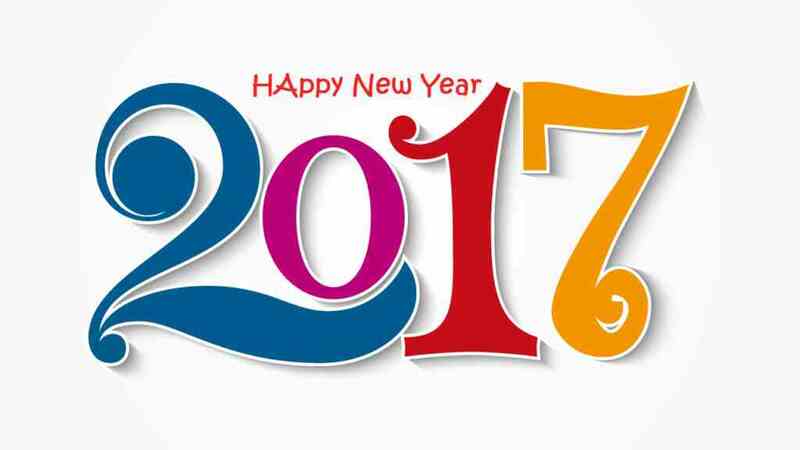 We at MCCM give thanks for all your love and support and we wish for you a healthy and happy 2017. 2016 was a busy year for MCCM. As you can see from the Figure 1, we distributed 9,508 boxes of food to 6,711 families. We have 1,295 active families who needed food assistance during 2016, so obviously some families needed assistance more than once. Figure 2 shows the actual visit distribution. The total number of visits was 1,290 which means that 5 families are on the way to independence and will soon become “inactive” and 626 families needed assistance 3 or fewer times. That’s good news! The Good Neighbors Program paid grants totaling $21,669 to various utility companies on behalf of 308 families. As you can see from the Figure 3 the Good Neighbors Program had to close during the summer months in order to conserve resources for the winter months.